Pope Francis reminds us in Evangelii Gaudium that to be called (vocare) by God as catechist is a call to missionary discipleship (120). The call to discipleship is a call to deepened relationship with Christ. 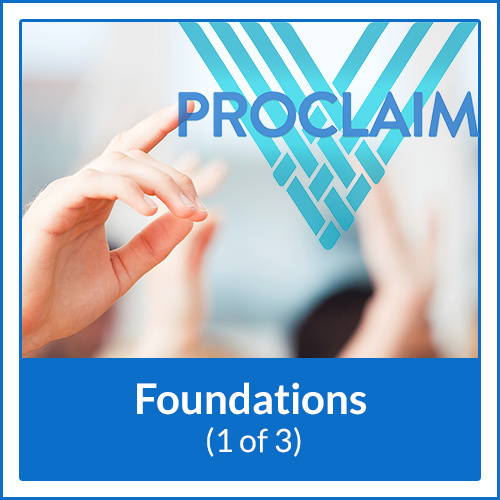 We look forward to partnering with you in the Vocare certification process, designed to assist you in developing an ever deepening disciple relationship with Christ in His Church. An overview of the origins of scripture and how humanity has been liberated from sin. 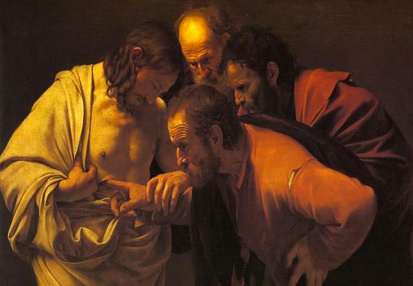 A deeper look of how evangelization fits with catechesis and prayer in the life of Jesus. Note: All content can be accessed for 365 days from the date of purchase. Take a look at how the Lord reveals Himself to us and how we are called to be a gift to one another instead of using one another. Prayer can be enhanced through docility to the Holy Spirit. Explore the deeper meanings of the parts of the Mass, so that you may more fully participate and enter into the mystery of the liturgy. Embrace Mary as your spiritual mother.